Today's challenge is to dedicate a song to my condition, and then explain why I picked that song. I've been thinking about this prompt for a while now, and the song that kept returning to my mind was Shadows by Blue Man Group. If you've never had the opportunity to see the Blue Man Group live, I highly recommend it (WARNING: Migraineurs take caution... there are A LOT of flashing lights, not to mention the normal sounds and crowds of a concert). Below, I've included the words to both the intro and the song (there aren't many words in the actual song). If you know me very well, it'll be pretty obvious to you that this would be "a song Jamie would like." Now, let's see if I can put some of how the song moves me (I get goosebumps when I hear it, LOL) into words. 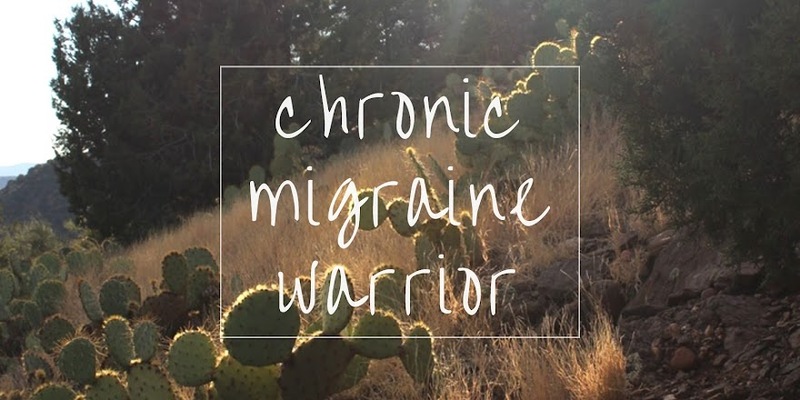 Living with Chronic Migraine is like living with the shadow of my past self. It seems like it's so close... right there... within reach. But, I've changed. Sometimes I see glimpses of myself, as I was before the accident; but often it just seems like a memory that follows me around, like a shadow. Sometimes it leads, sometimes it follows, "but we never seem to become one and the same." If you're sensitive to flashing lights, the strobe-type lighting is centered from 1:55 to 2:15 in the video... I can't watch those parts, but the sounds are good. Rock concert movement #237. Taking the audience on a Jungian journey into the collective unconscious, by using the shadow as a metaphor for the primal self that gets repressed by the modern persona. And, also by using an underground setting and a labyrinth office design to represent both the depths of the psyche and the dungeon-like isolation of our increasingly mechanistic society, which prevents people from finding satisfying work or meaningful connections with others. I want to send out a HUGE thank you to my brother and my sister-in-law. I know you didn't want to be stuck in the hospital before having the twins (and I wish you hadn't had to), but I never would've had the opportunity to go to the show, otherwise... It may not be an option for me in the future, so I thank you both from the bottom of my heart.